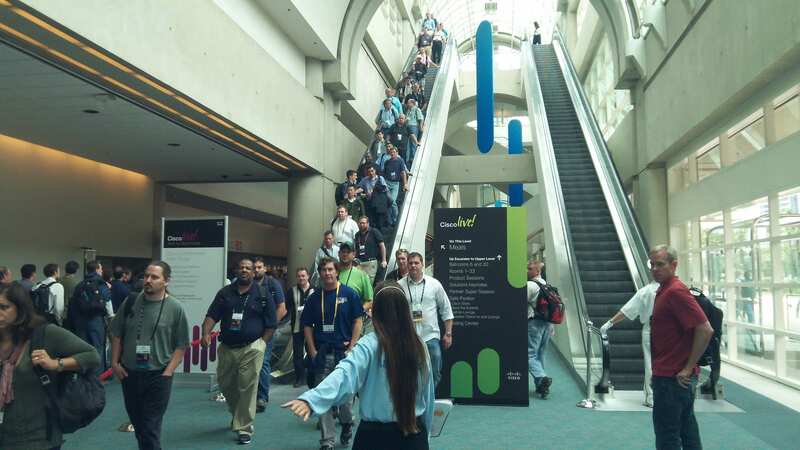 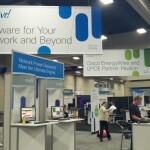 CiscoLive! 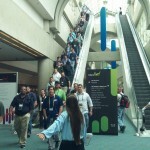 really started to pick up today with the majority of attendees arriving. 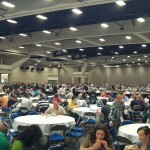 Early morning shuttles were packed, as were the registration and dining areas. 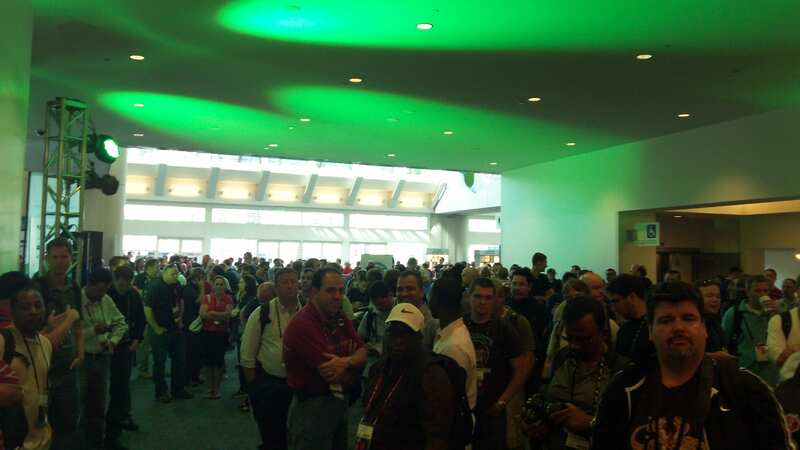 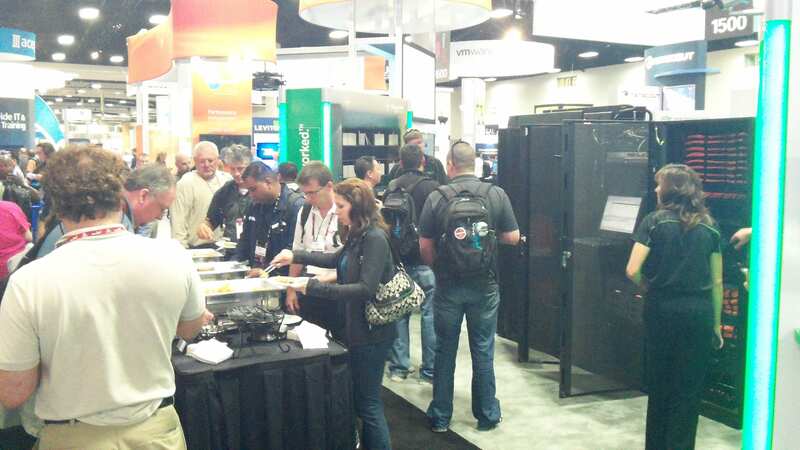 Attendees lined up 30 minutes early for the opening of the World of Solutions. 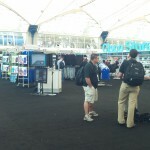 The best and newest information technology solutions were on display. 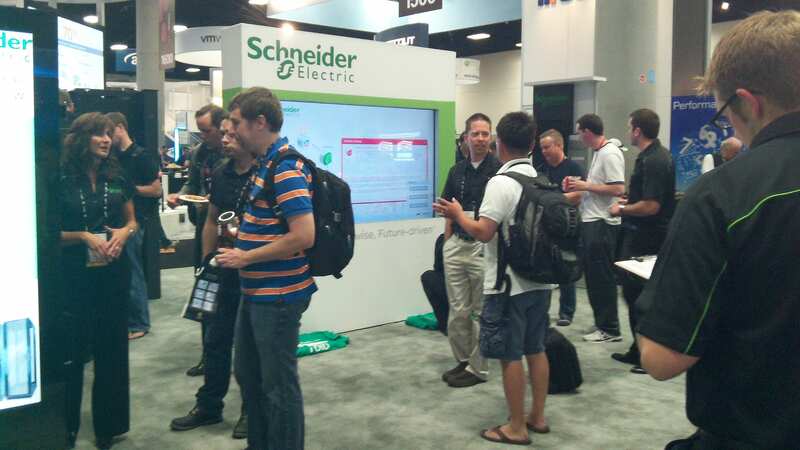 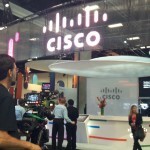 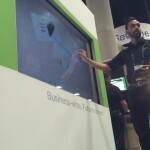 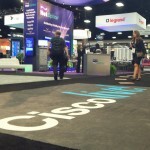 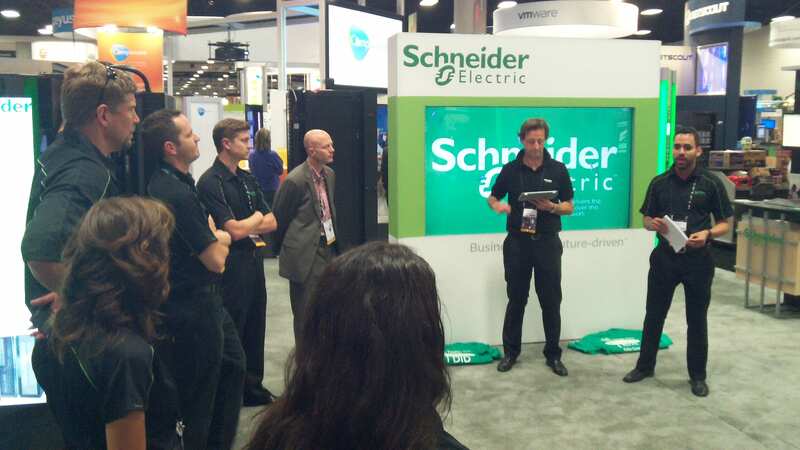 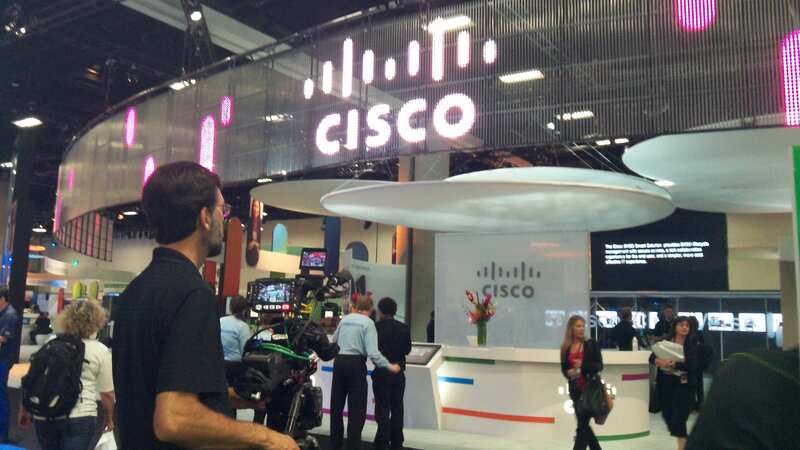 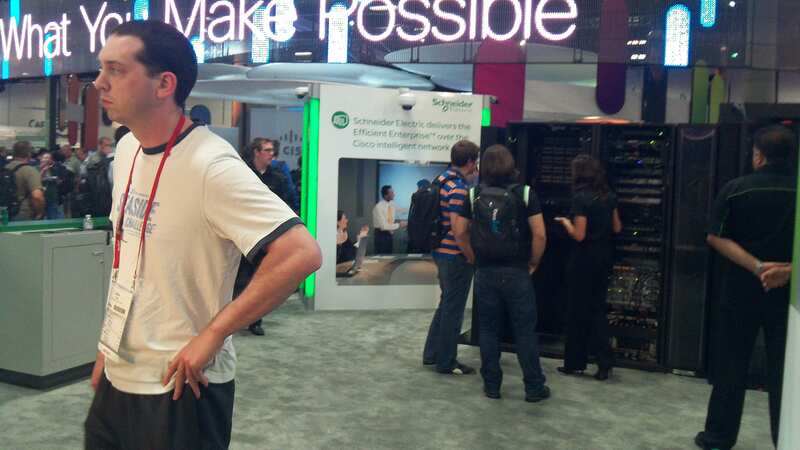 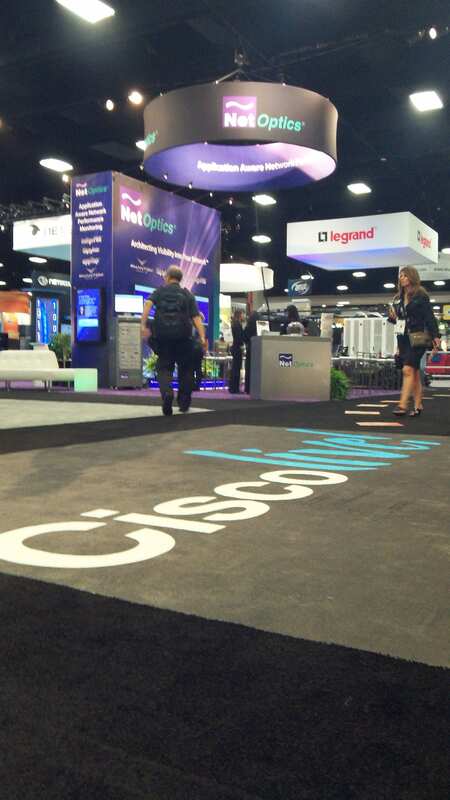 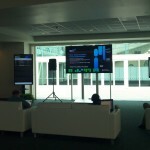 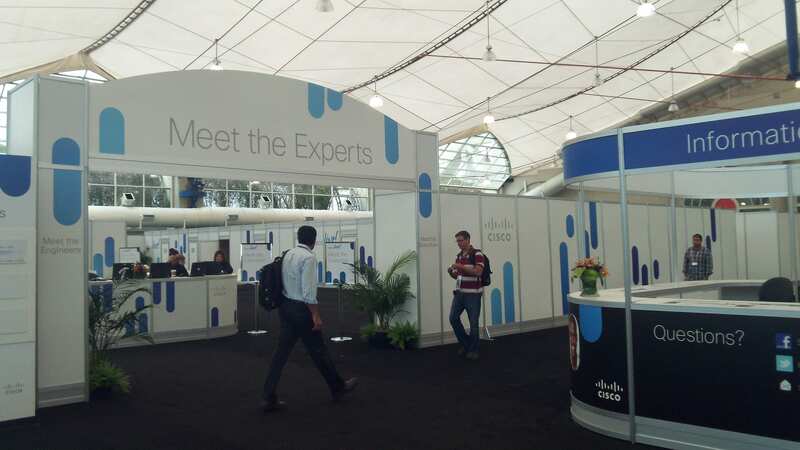 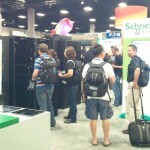 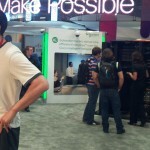 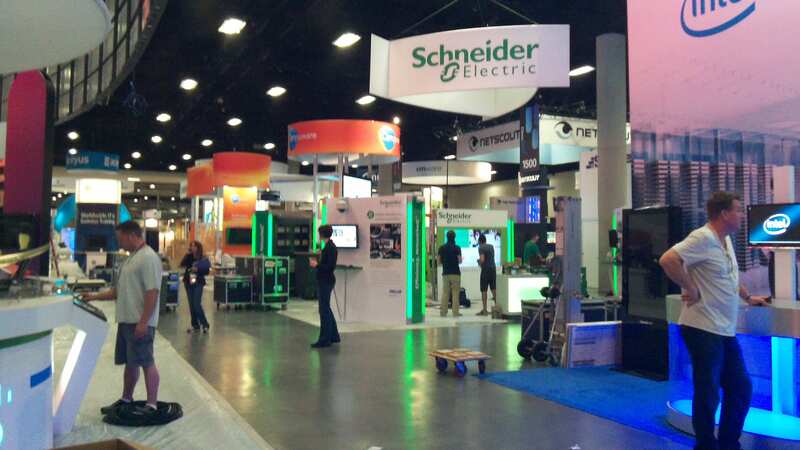 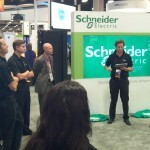 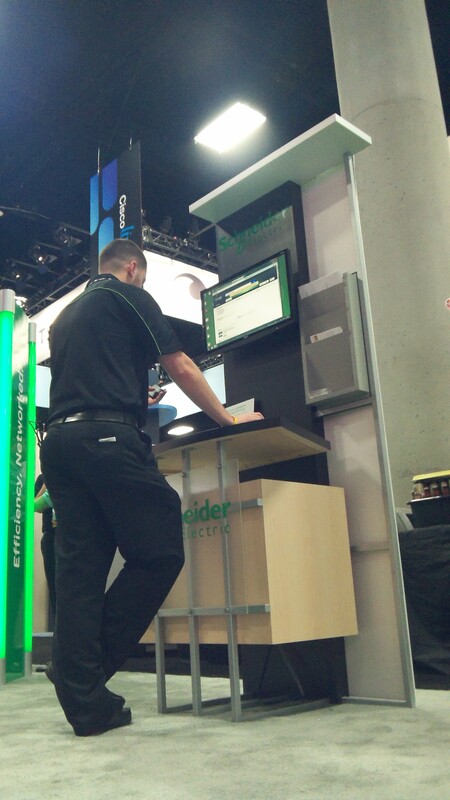 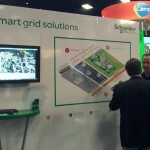 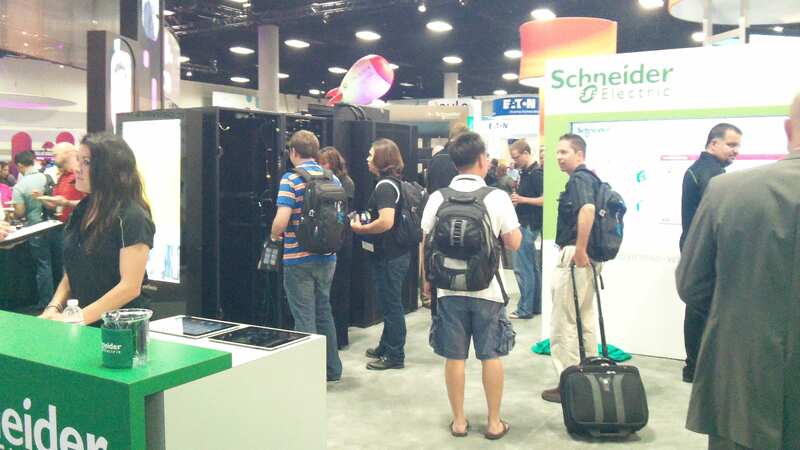 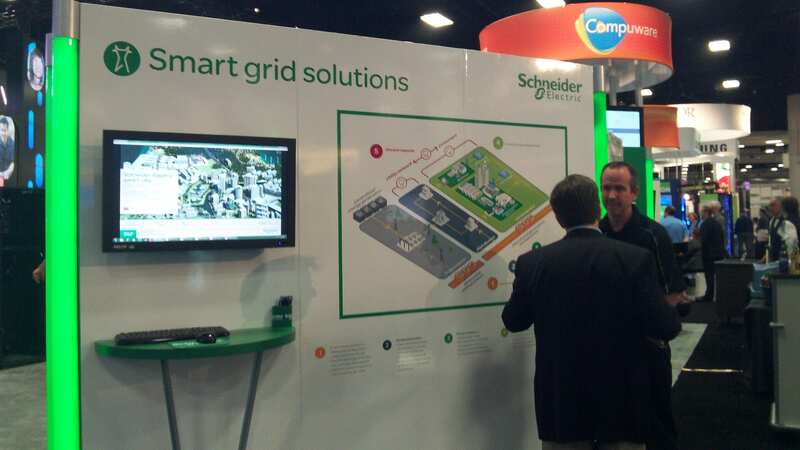 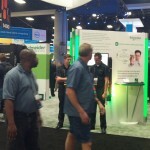 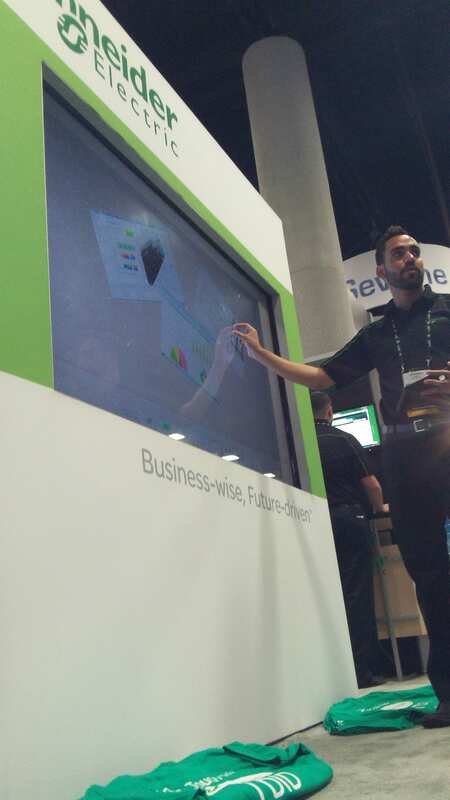 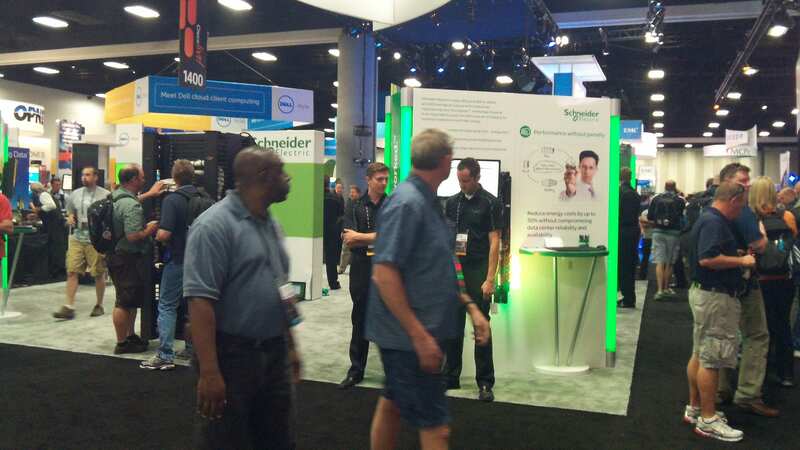 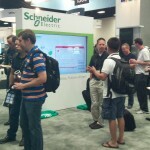 Cisco’s booth (located near the Schneider Electric booth) focused on Cloud computing solutions, as well as video. 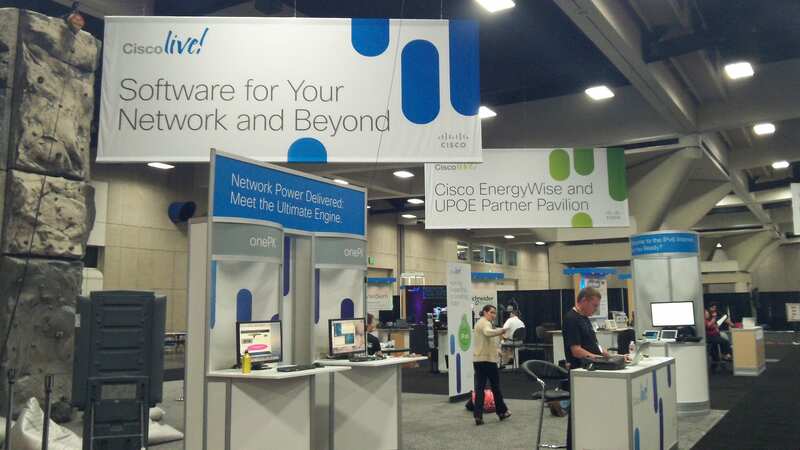 Visitors to our booth got a first hand look at enterprise energy management, security, and how they can monitor, report, and control their IT Devices over the Cisco EnergyWise™ network using information communications technologies. 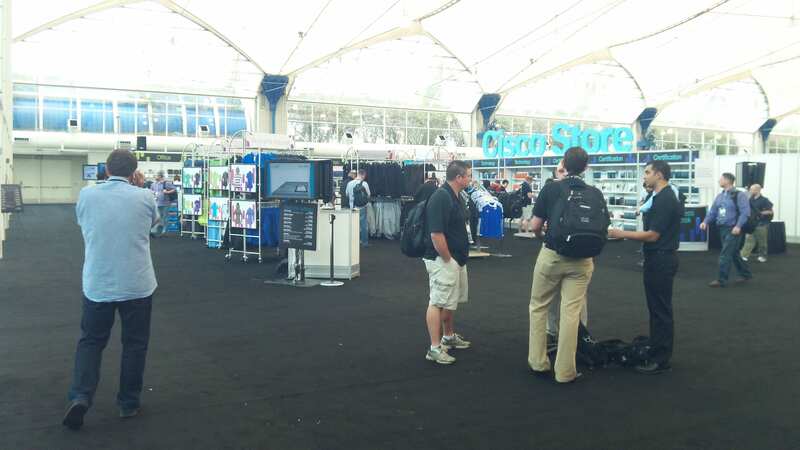 Tomorrow the World of Solutions is open from 11 am-7 pm, the longest time all week, so be sure to stop by! 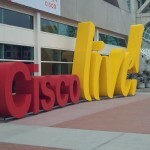 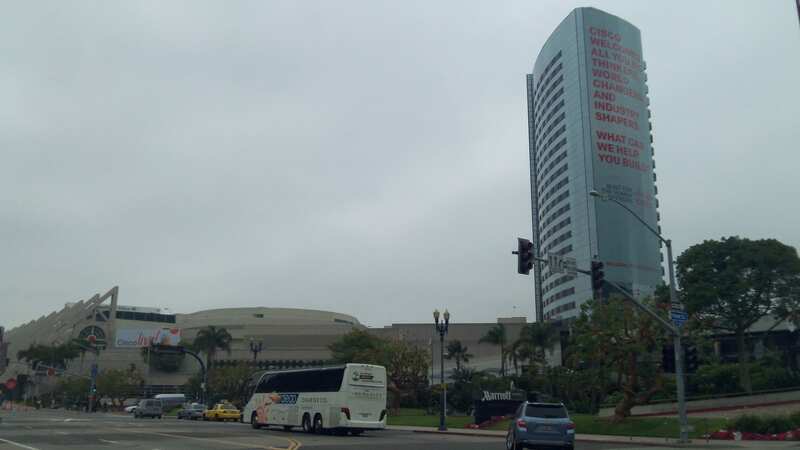 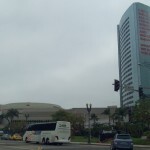 Also, tomorrow is the Keynote given by Cisco CEO John Chambers at 10 am. 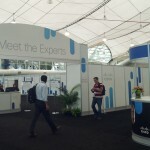 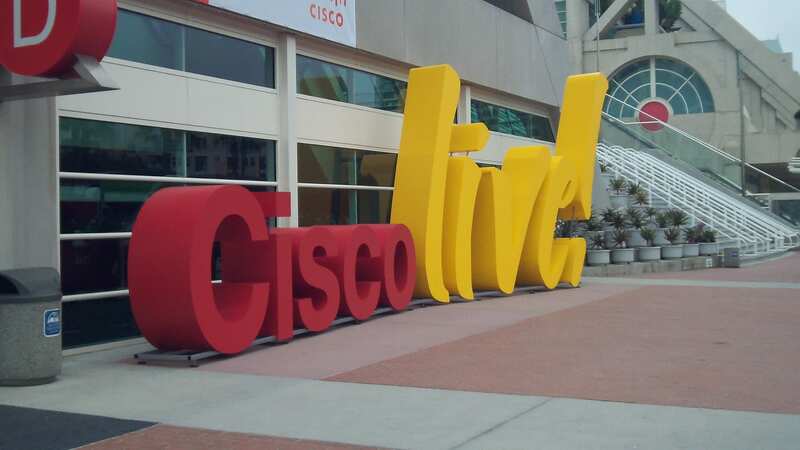 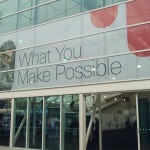 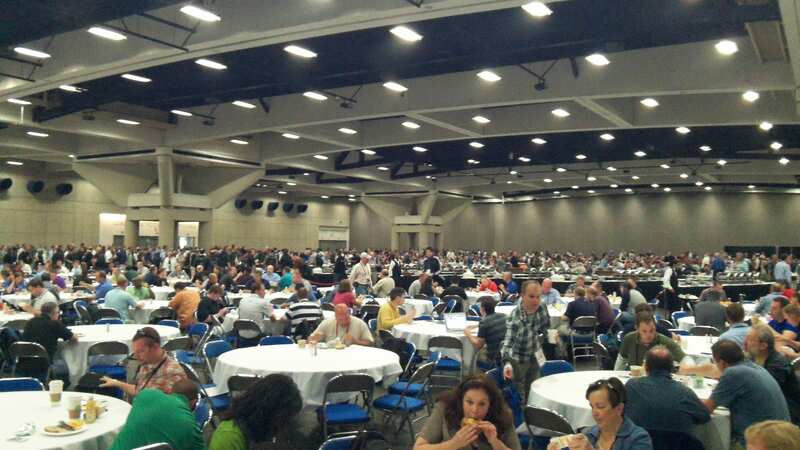 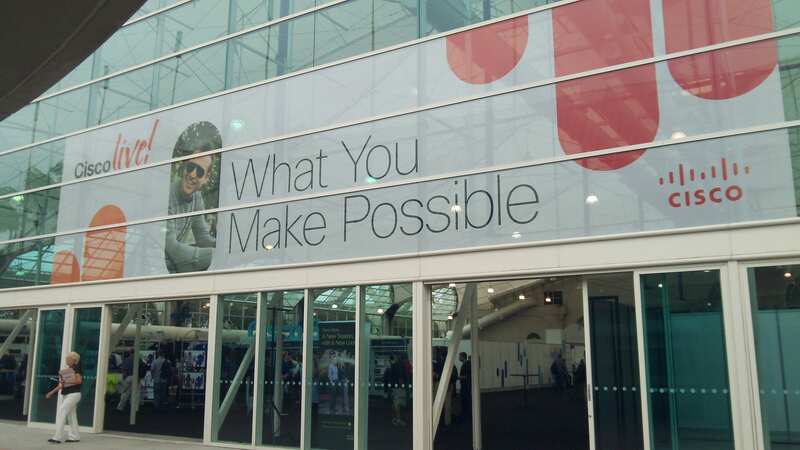 Be sure to check out photos from today’s conference and check back tomorrow for Tuesday’s summary or view all posts from CiscoLive US 2012. 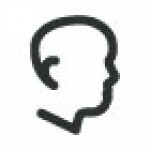 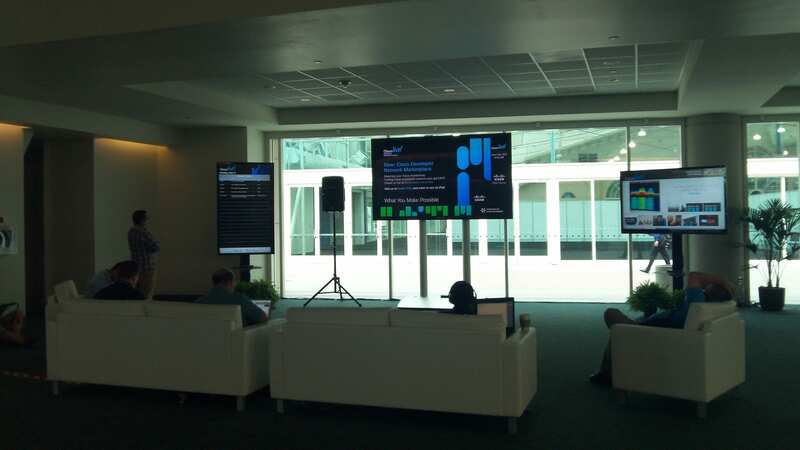 If you are attending the conference, in person or virtually, be sure to visit ciscolive365.com, @ciscolive, @schneider_green, and Facebook for real time updates!